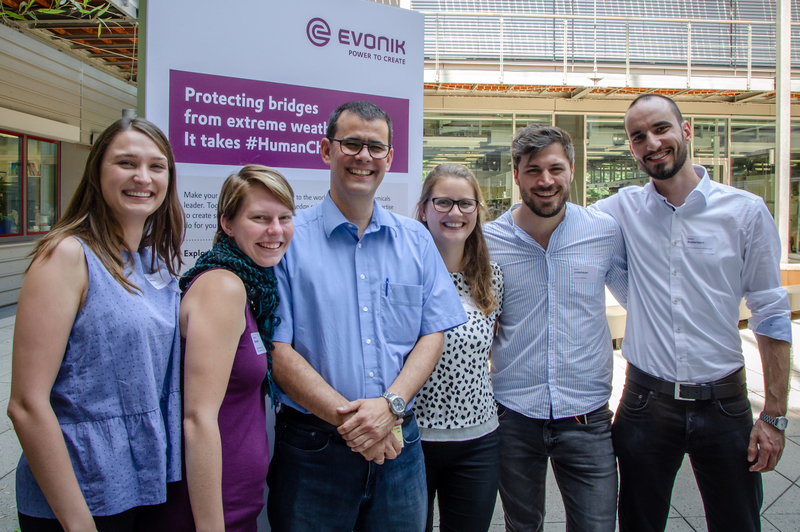 Benjamin was part the winning team that received the Evonik Young Scientist Award. Their project “Deligel” describes a nutraceutical, which releases several supplements specifically. Their system circumvents many problems of classic oral drug uptake and could be an option for people with swallowing difficulties.